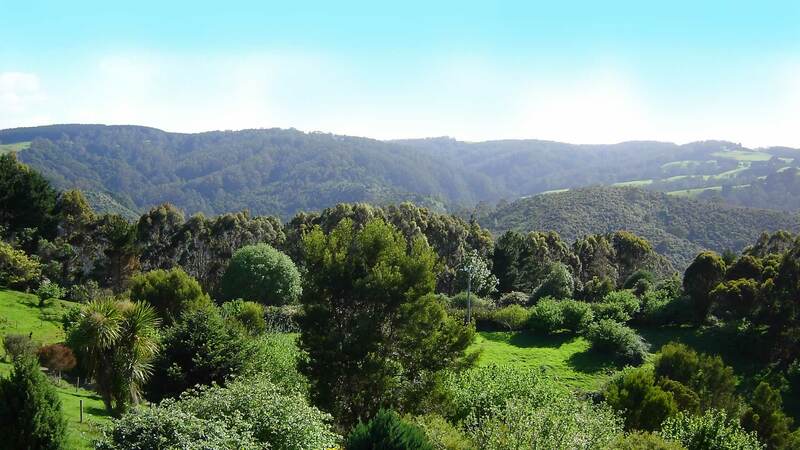 Our garden and nursery are set in the hills of the Otway Ranges just 12kms from Apollo Bay and a 2.5 hour drive from Melbourne. We grow a wide variety of tasty culinary herbs from Asia, Europe and the Mediterranean as well as medicinal herbs, insect repellents and fragrant plants. We also create own massage oils, balms and other herbal products. All of our products are available for sale at the nursery. For something different in the ornamental garden we have rare and unusual plants collected from around the world. Choose from native and exotic shrubs, trees, ground-covers and perennials. We also have a notable collection of salvias and specialise in plants ideal for coastal gardens. All our plants are grown using ecologically friendly biodynamic principles, with compost based potting mixes and no artificial fertilisers or chemicals. 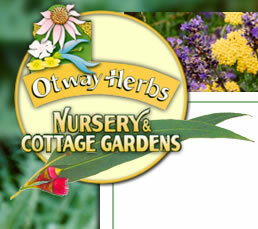 We can also advise on the planning and selection of the right plants for your herb garden. Come and visit our cottage garden and nursery, watch the native birds and enjoy the the magnificent forest views of the valley from our large terraced garden. There are also plenty of walks to do in quiet peaceful settings. Via Wild Dog Creek Rd.